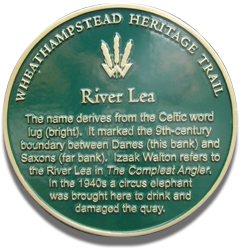 Wheathampstead has an amazing history. Sometimes referred to as “The First Capital”, our timeline stretches back 10,000 years. 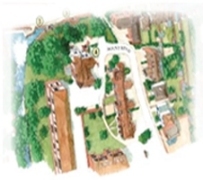 You can explore our fascinating village heritage through this website or by taking one of our popular Heritage Trails. 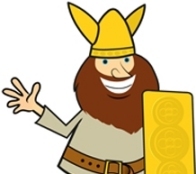 Our history includes many fascinating stories including a Celtic chieftain fighting off Roman invaders, a lady highwayman and a polar explorer from Scott's ill-fated expedition to the South Pole. The heritage is well worth exploring as it helps bring history to life.